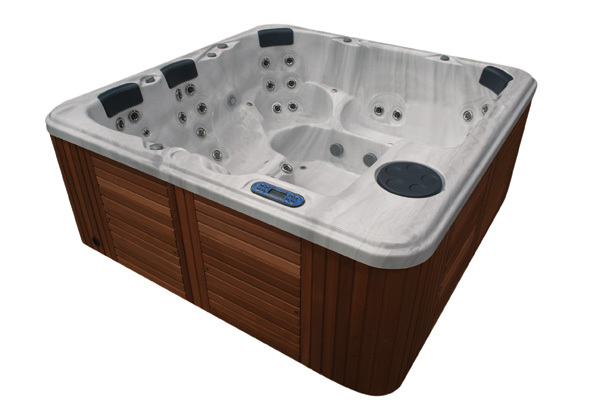 The Lagoon doubles as a private hydrotherapy spa or the perfect gathering place for family and friends. 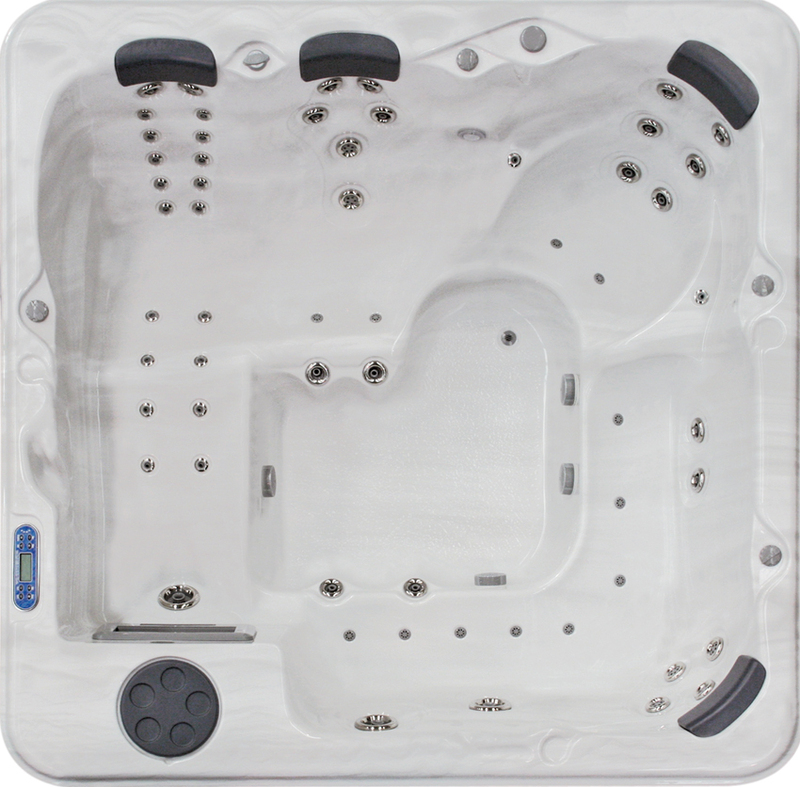 With room for 7 and available in two models, it features a massive 60 hydrotherapy jets all fully adjustable for each individuals needs. 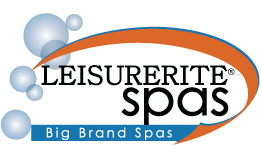 Indulge with an all-over body massage in the single recliner, or a vigorous back massage in the contoured bucket seat with hydrotherapy directional massage jets that target those hard to reach areas. Built-in aromatherapy also comes as a standard feature, infusing the spa water with scented aroma to create the ultimate relaxation experience.